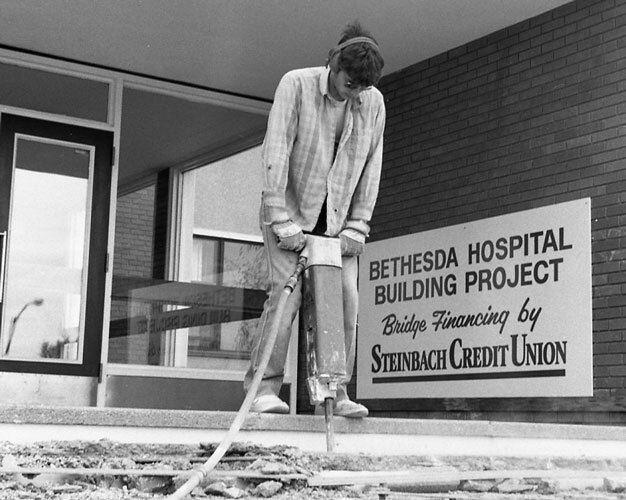 The Bethesda Foundation was incorporated in July 1980. The core concept of the founders of the Foundation was to build a permanent capital base in order to generate funding that could be used to meet some of the health care enhancements of the hospital and community, beyond what is provided by government. 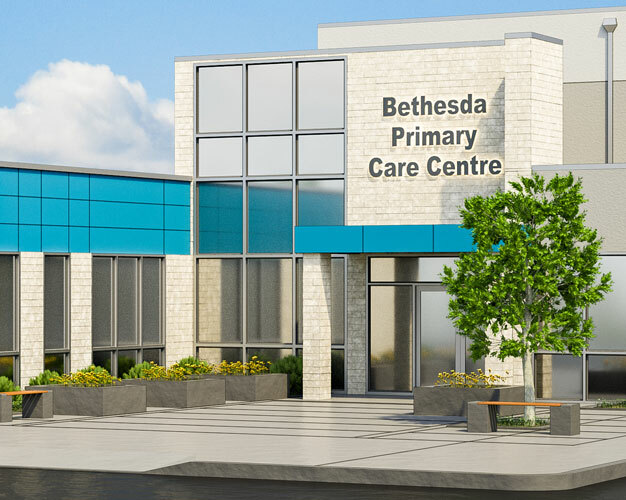 Over the years, several million dollars have been raised by the Foundation for special projects like the Emergency Department redevelopment, the Cancer Care/Obstetrics facility, the Crisis Stabilization Unit and the new Bethesda Primary Care Centre. The Bethesda Foundation also plays an important role in supporting ongoing health care programs like palliative care, staff professional development and the chaplaincy program at Bethesda. It is our mission to enhance health service in the Bethesda area through innovation, partnership and funding. The Bethesda Foundation is governed by a board of directors, as listed below. 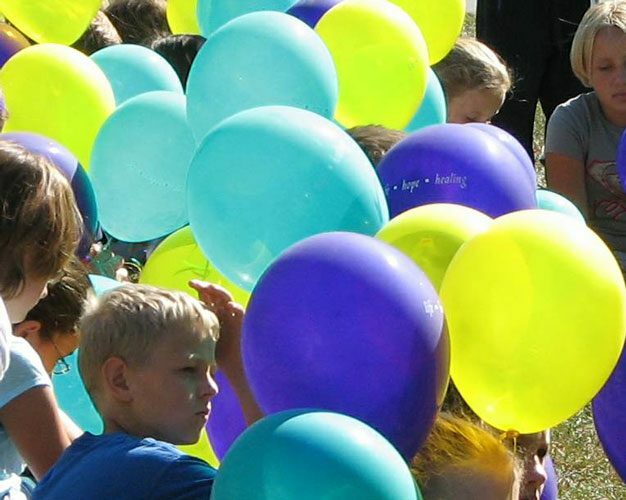 When a group of Steinbach and area church, community and business leaders mapped out a plan to ensure the best possible health care for their community, little did they know how solid a foundation they were building for future generations. 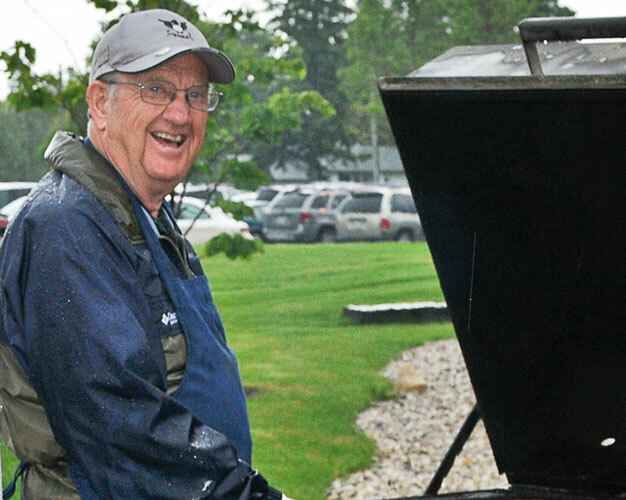 That tradition of sharing and caring has not only continued, but has grown immeasurably over the last century, and to an even greater extent, in the years since the creation of the Bethesda Foundation. 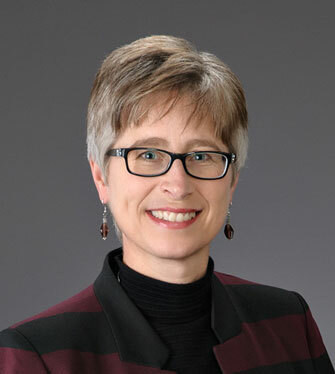 That generous spirit, and the people who have embraced it, provide the thread woven throughout the history of the Bethesda Hospital and health care in the community of Steinbach, from its beginnings as the Mennonitischer Verein für Kranken-Hilfe, to the creation of the Bethesda Foundation more than 35 years ago. 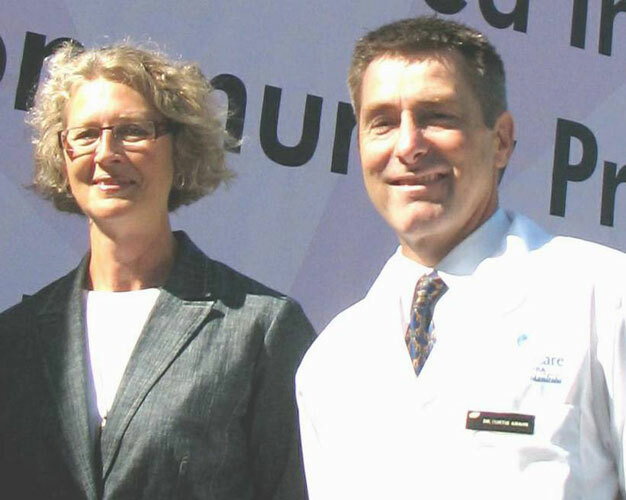 For the past 35 years, with the help of a generous community of donors, the Bethesda Foundation has acted as a catalyst; it played a leadership role in partnership with other healthcare providers, in welcome additions and major improvements to the Bethesda Hospital, and other health care facilities serving the Southeast. It will provide much-needed financial support in perpetuity. 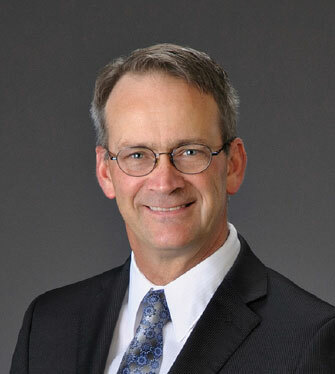 Steinbach businessman P.J. 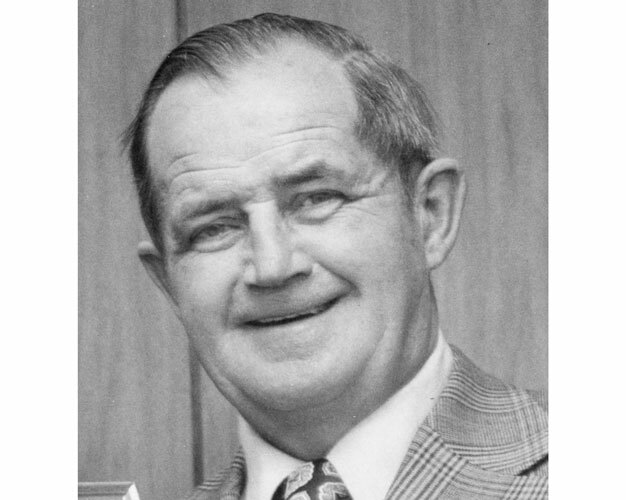 Reimer, who started it all with his vision and an anonymous donation to launch the Bethesda Foundation, would indeed be proud of the effort being made by the next generation. 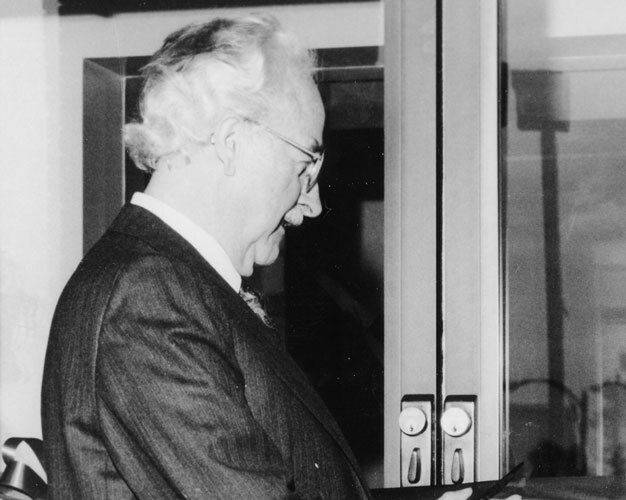 They built on his legacy, which was shared by people such as Ernie A. Friesen, who was hospital board chairman for 20 years, Bethesda Hospital administrator Peter Pauls, whose organizational skills came to the fore, not only in running the hospital, but also in the groundwork for the eventual formation of the Bethesda Foundation. 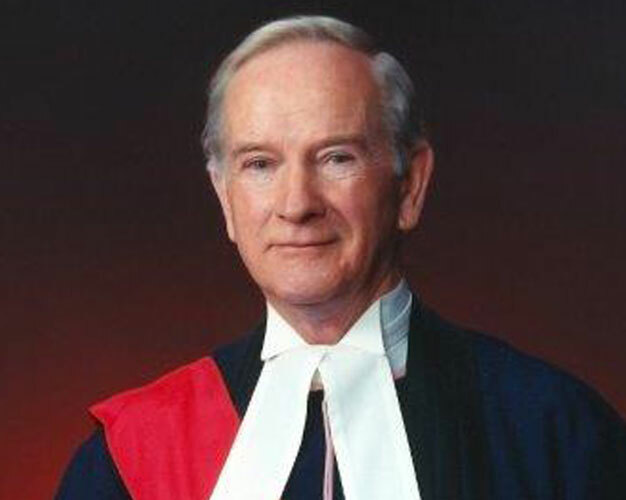 Justice Gordon Barkman, the honorary chair of the founding board and an active board member for more than 30 years, provided leadership. 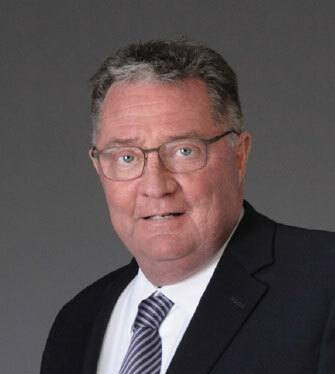 Milton Penner, on the board since the beginning, played a prominent, behind-the-scenes role in fund-raising for the Foundation. Garth Reimer, son of P.J. 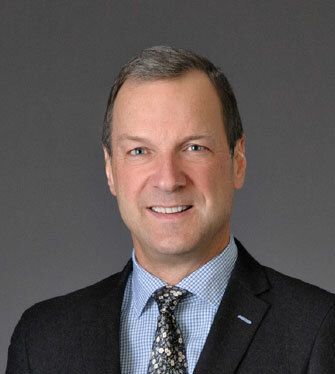 Reimer, the second chairman of the Bethesda Foundation, picked up where his father left off in 1997. P.J. 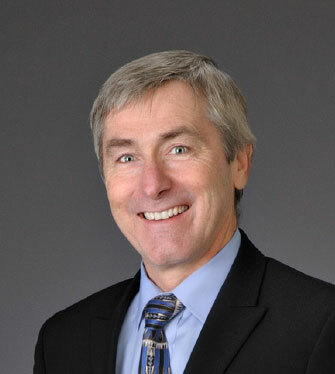 Reimer launches his idea of creating a Foundation to provide the community with health care funding in perpetuity. 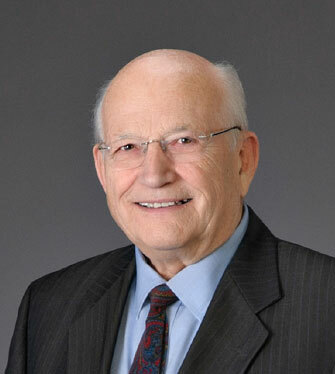 Judge Gordon Barkman is named honorary chair of the Bethesda Foundation, which is officially launched Dec. 2, 1981. Bethesda Foundation presents $16,000 to Bethesda Hospital, earmarked for equipment needs not covered by provincial funding. 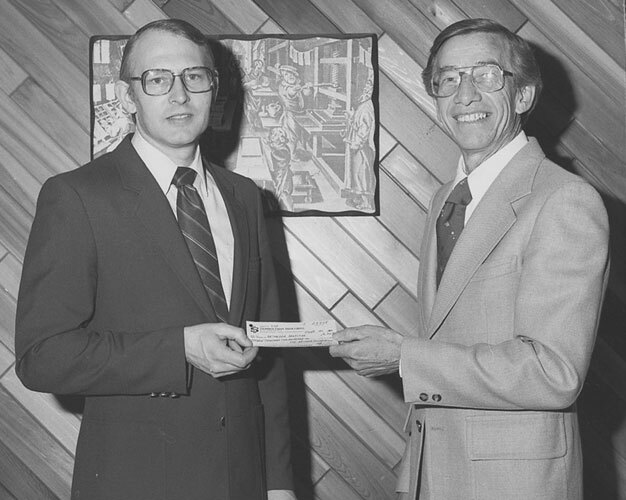 Hospital board chair Henry Dueck and Bethesda administrator Peter Pauls display a cheque representing the first contribution by the Foundation. An evening with Canadian broadcaster Roy Bonisteel launches Bethesda Foundation efforts to raise $113,000 towards a major expansion of Bethesda Hospital. Steinbach Mayor Ernie Friesen cuts the ribbon to officially open the new $7.8 million wing of Bethesda Hospital. Dr. F.P. 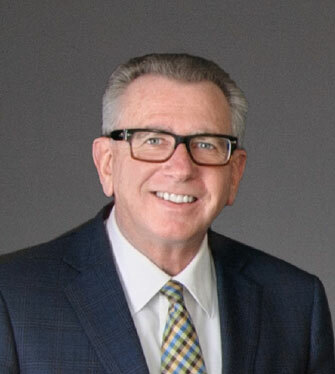 Doyle is guest speaker at a Bethesda Foundation fundraising banquet at the Friedensfeld Community Centre as part of a campaign to raise $500,000 to purchase a CT scanner for Bethesda Hospital. 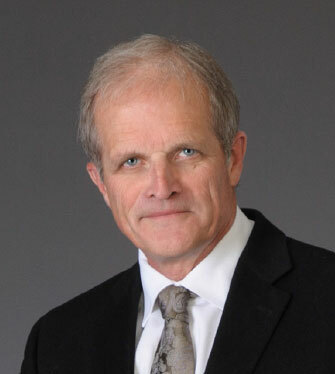 Steinbach and area residents gather to recognize, Drs. 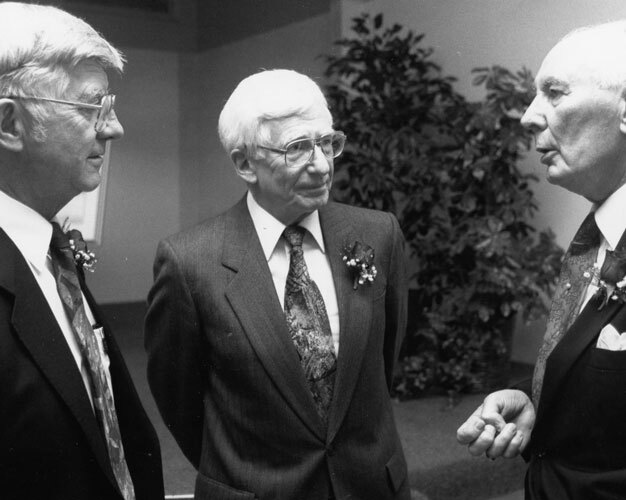 Paul Peters, John Choate and Karl Krueger, three retired physicians who collectively administered to patients in the community for over a century. 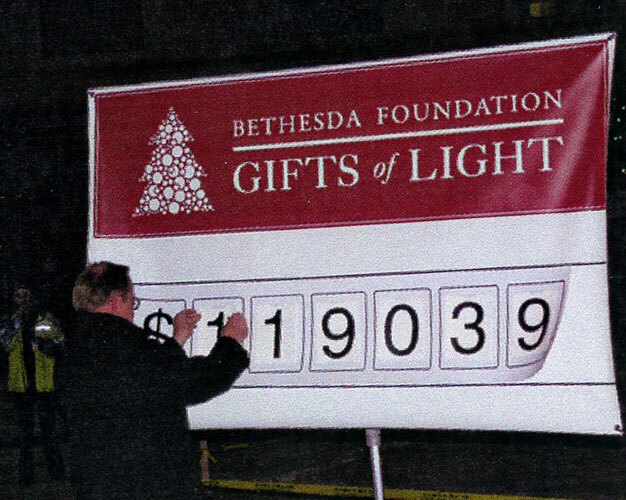 Sponsors provide more than 100 strings of lights to decorate 13 trees on the Bethesda Hospital grounds for the Christmas season, the first Gifts of Light campaign. 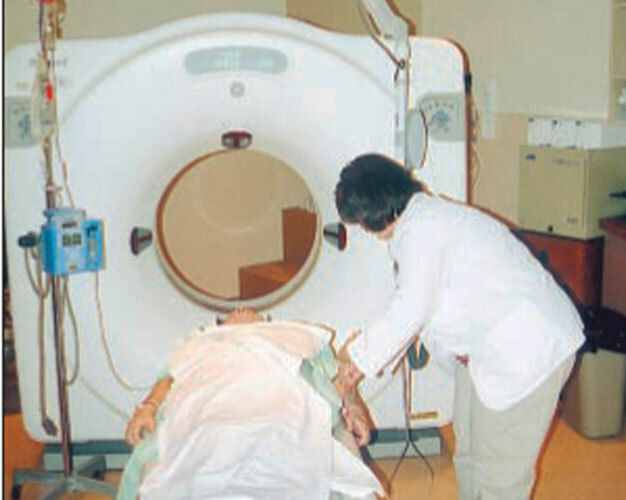 Bethesda Hospital receives the long awaited CT scanner the Foundation began raising funds for in 1992. 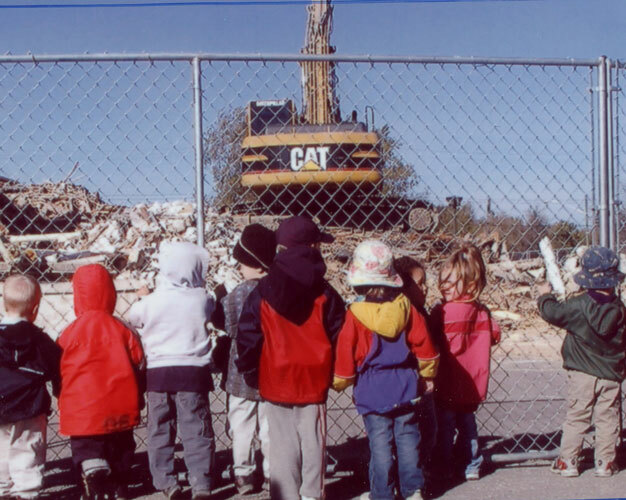 The demolition of the old Bethesda Hospital building will make way for the completion of the personal care home rebuilding project begun seven years earlier. 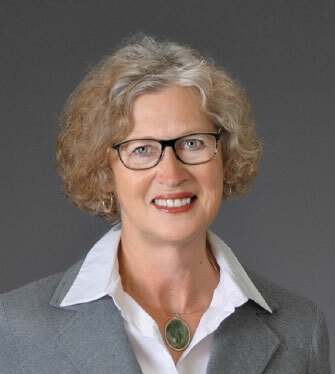 The Bethesda Foundation undertakes a multi-million dollar capital fund-raising campaign, co-chaired by Marg Rempel and Dr. Curtis Krahn, with the initial goal to raise $1.2 million towards a Cancer Care / Obstetrics wing at the Bethesda Hospital. 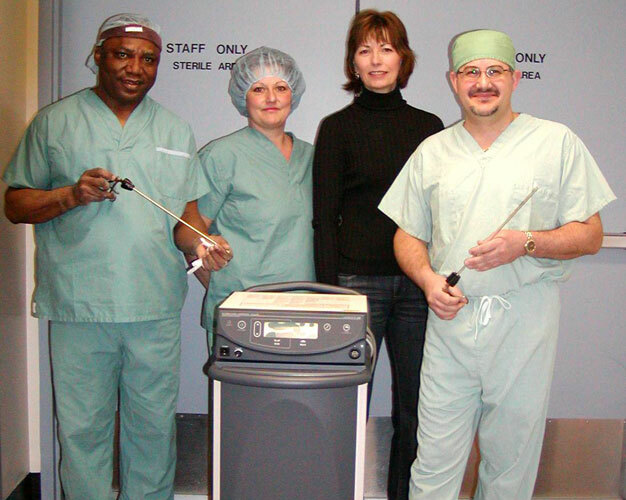 A $50,000 harmonic scalpel is part of the Bethesda Foundation’s $100,000 gift to Bethesda Hospital for the purchase of surgery and obstetrics equipment and staff training. 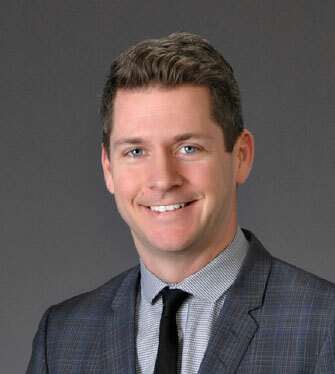 The Foundation’s Life, Hope, Healing campaign is wound down, after raising $3.65 million to Build Centres of Excellence in the areas of regional service such as surgery, emergency, cancer care, obstetrics, and rehabilitation. 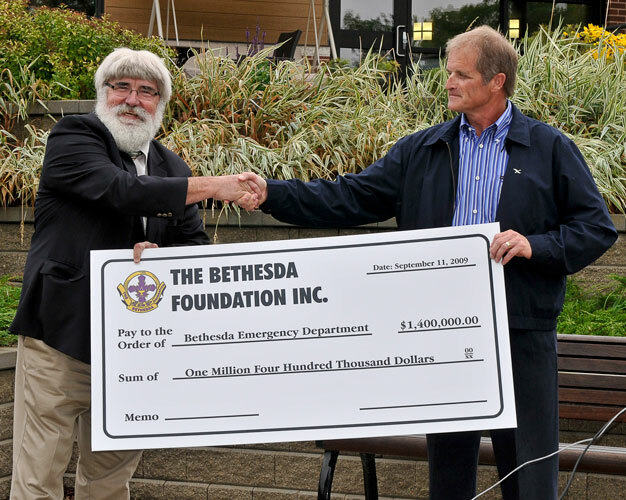 South Eastman Health board chair Aurele Boisvert is presented with a cheque for $1.4 million by Bethesda Foundation chair Garth Reimer, towards the redevelopment of the emergency department at the Bethesda Regional Health Centre. 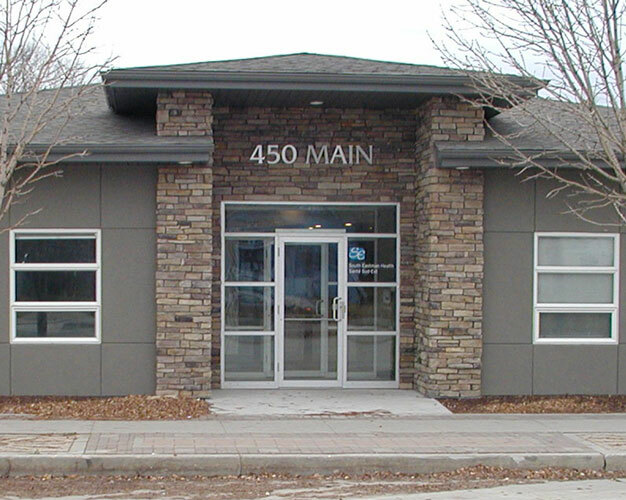 A Crisis Stabilization Unit is built at 450 Main Street in Steinbach by Bethesda Wellness Inc. as its first major health care facility construction project. 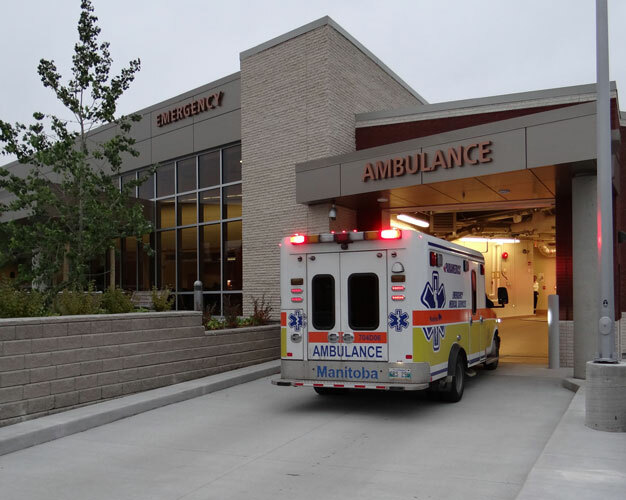 The redevelopment of the emergency department at Bethesda Regional Health Centre is completed. 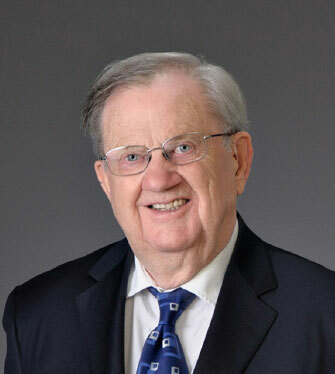 Milton Penner is named honorary chair of the Bethesda Foundation, after serving on the board for 35 years, since its inception. 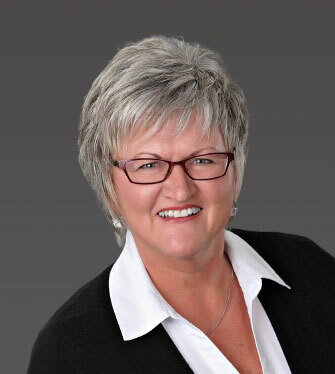 Bethesda Wellness unveils plans for the construction of a multi-million dollar Primary Health Care Centre in Steinbach. Because of a concern about the lack of aid for sick people, the Mennonitischer Verein für Kranken Hilfe, or the Mennonite Society for Aid to the Sick, was formed in 1930. It was a mission work by the Mennonites of the East Reserve, and all Mennonite Churches were to take part. At its inception, the Society consisted of 53 members who paid $3 each and ten associate members who paid $1. 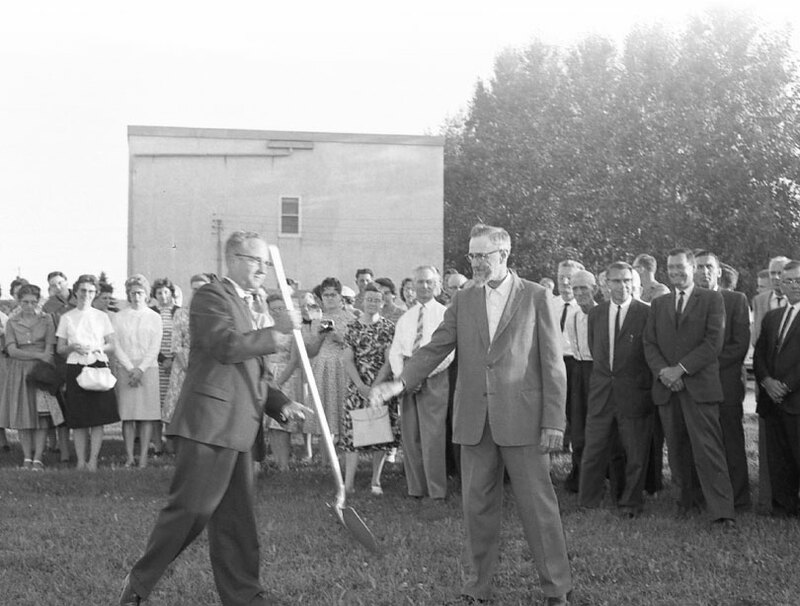 The Society was dedicated to the assistance of the Vogt Hospital (Steinbach’s first hospital, established in 1929), but also had the intention of building a new hospital when the opportunity and economic possibility would present itself. Appropriately, this House of Healing would bear the name Bethesda, in reference to the healing pools of Bethesda in Jerusalem. A modern form of the first aid cross, originally established in the 19th century and still internationally recognized today. The centre of the cross represents a four-way intersection; a meeting place where community comes together.